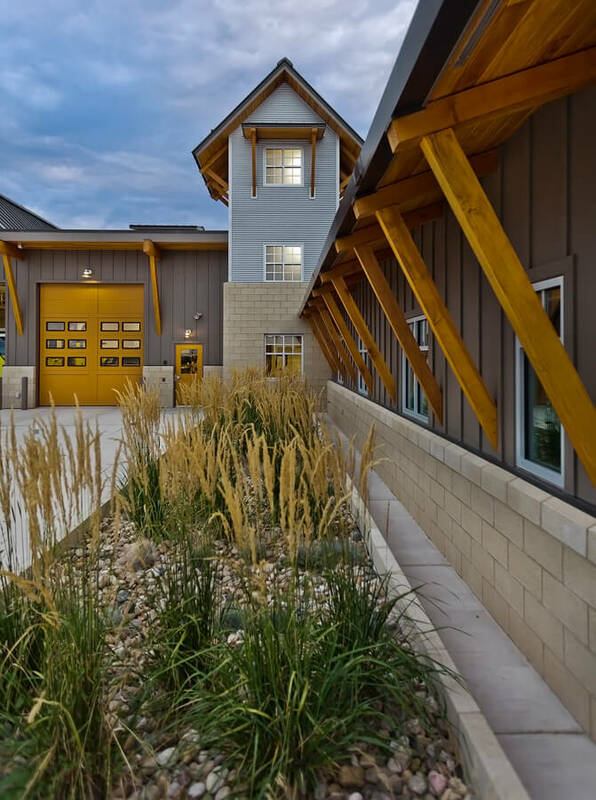 Rapid Valley Fire Station | R.C.S. 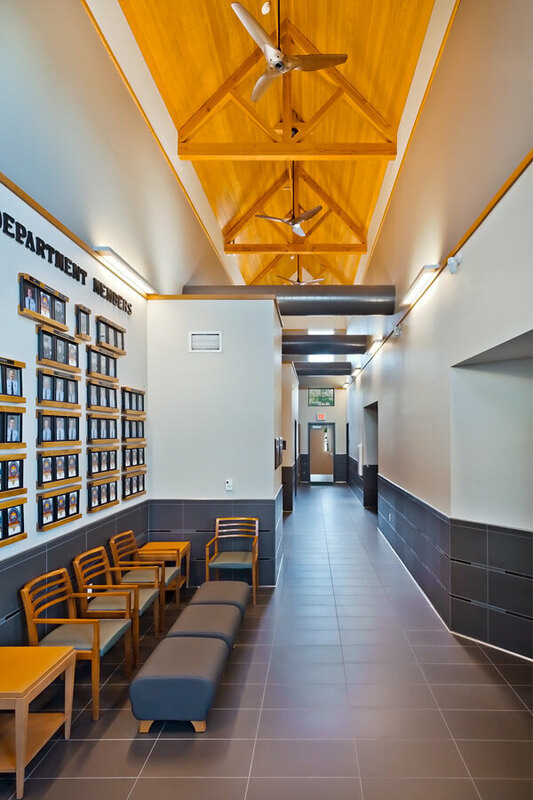 Construction, Inc. 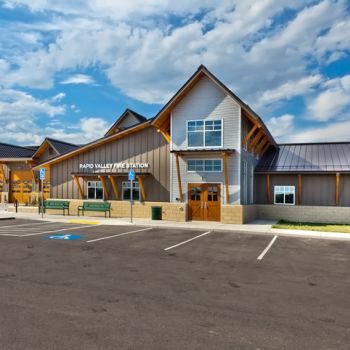 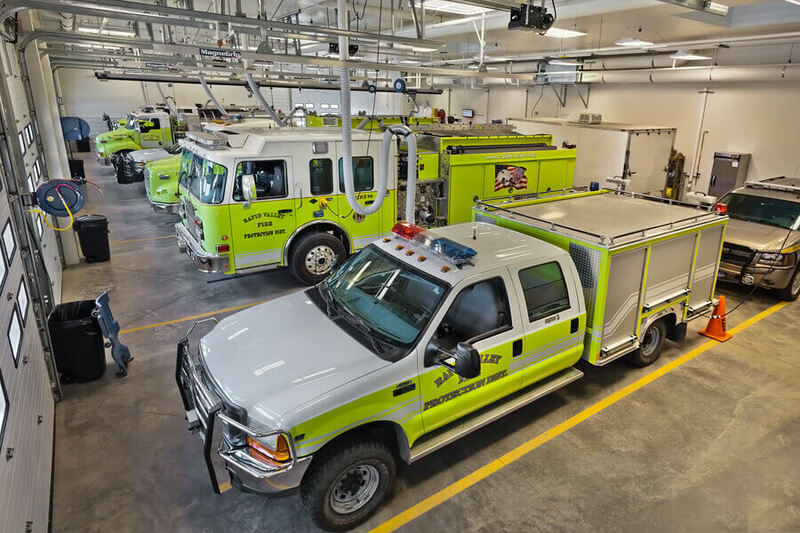 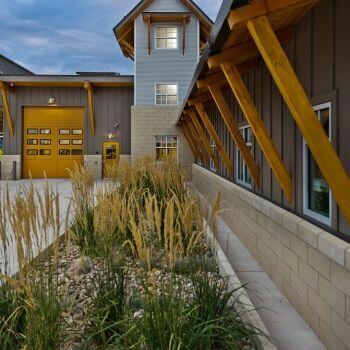 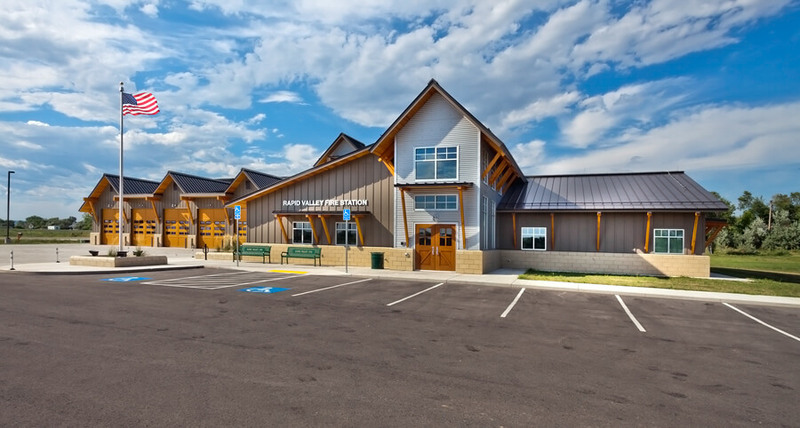 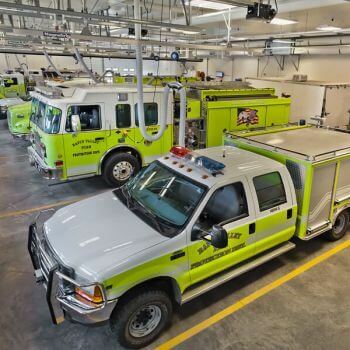 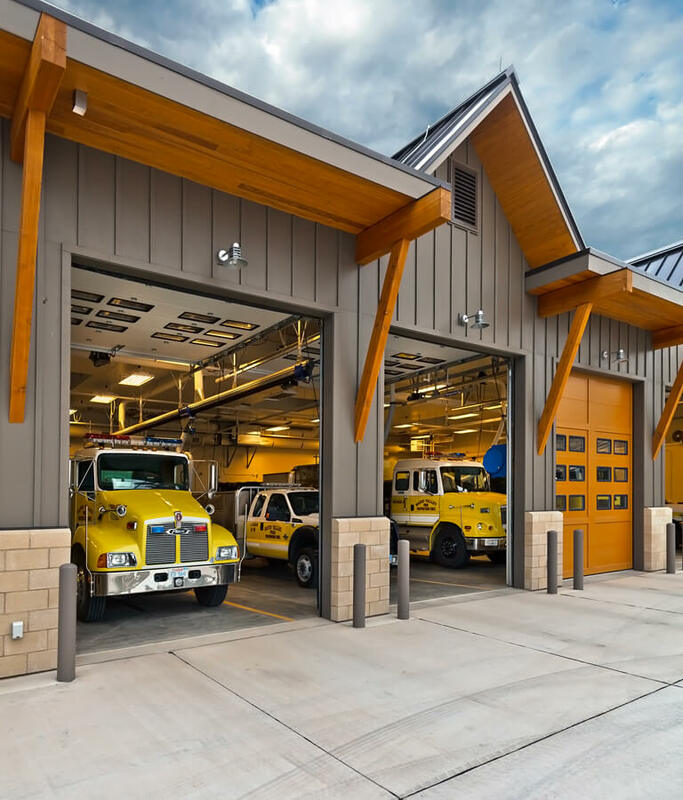 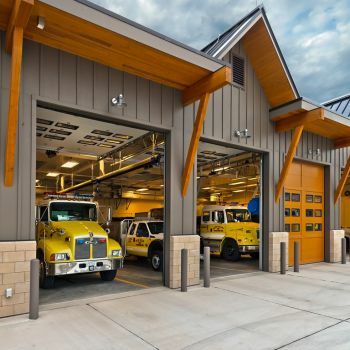 This Rapid Valley Fire Station was a new construction with a wood frame structure and metal roof. 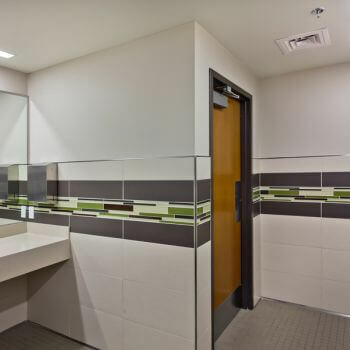 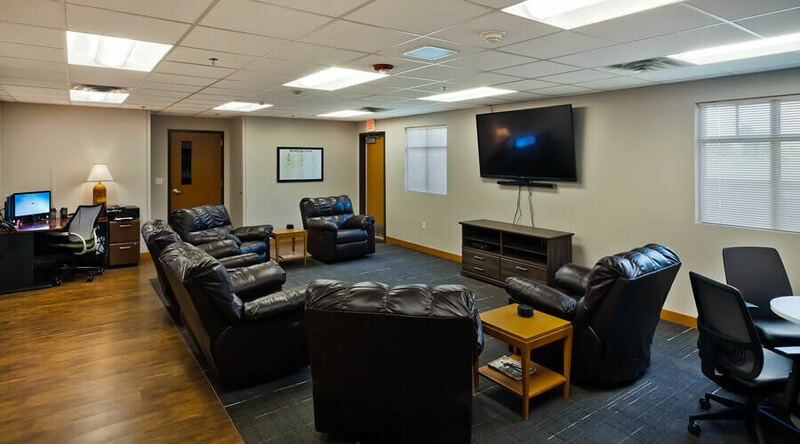 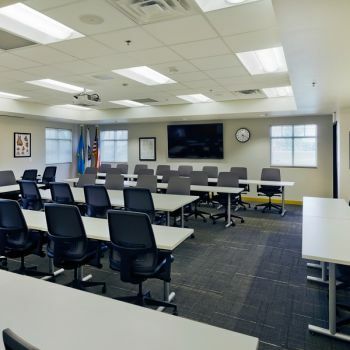 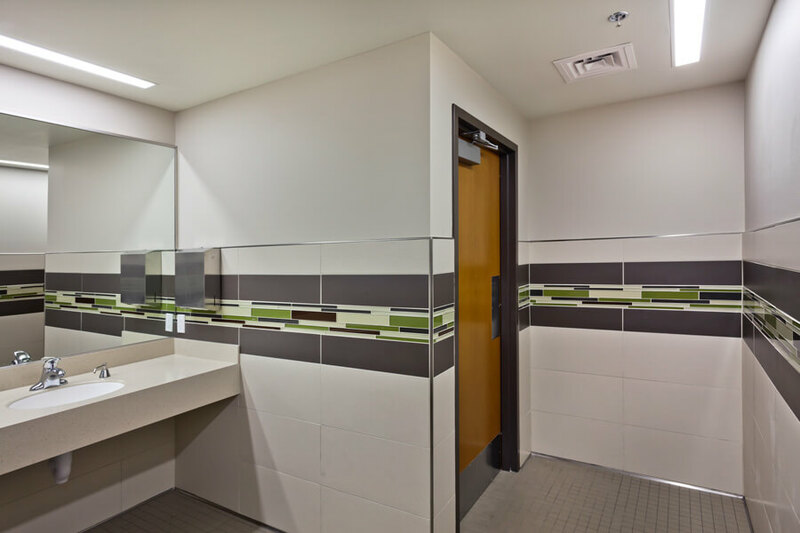 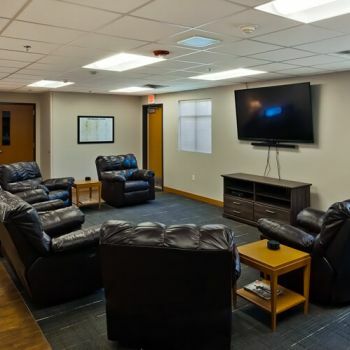 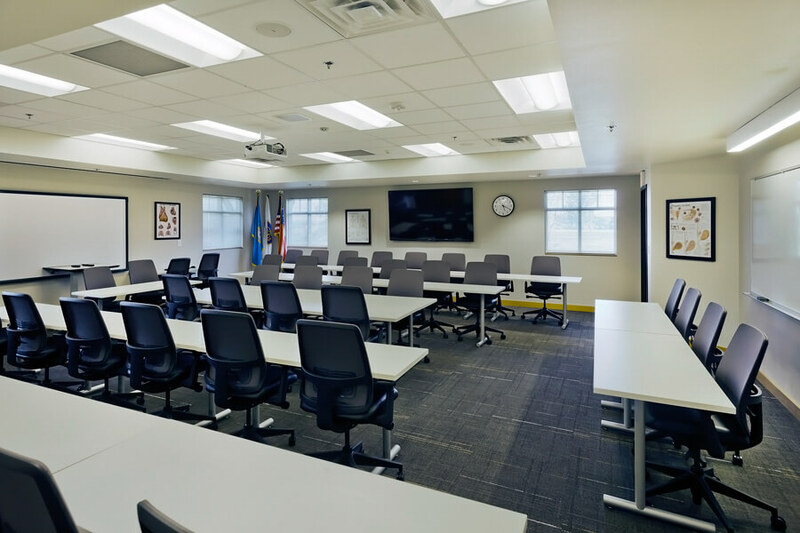 The 16,000 square foot building includes six truck bays, sleeping quarters, training room, exercise room, and kitchen.